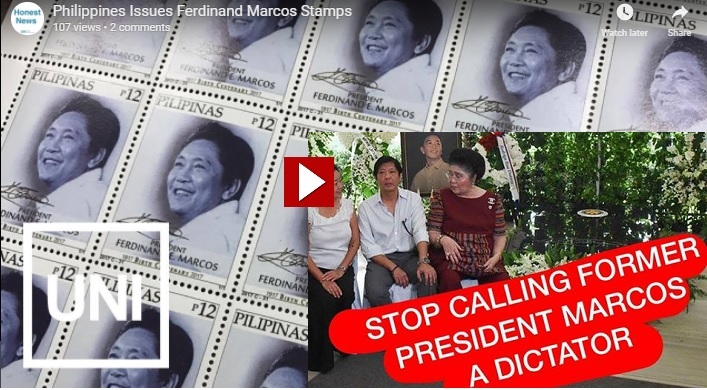 Pnoy once vowed that he will do everything in his power to block the return of another Marcos. 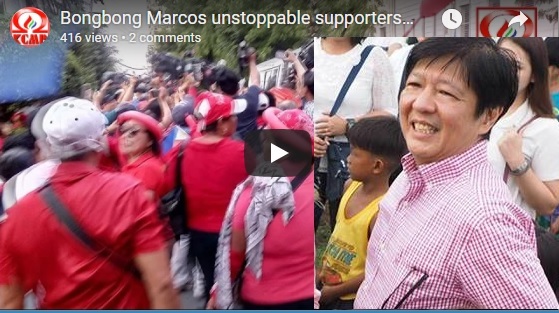 He even asked then Vice President Jejomar Binay to stop Bongbong Marcos’ bid for Vice President. To the contrary, Binay told him to give an honest election but to his dismay. They have gathered evidence that the election 2016 is the most fraudulent ever in the history of the country. Atty. Glenn Chong also goes full time in disclosing his evidence that would benefit Marcos. Series of hints also start to come out from the President’s speeches as well. 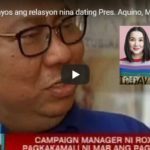 [VIDEO]: DAYAAN SA ELEKSYON 2016? Chong feels compelled to study the structure of these automated systems, he explains. After all, he has been a victim of fraudulent elections as well. He even spearheaded the Tanggulang Demokrasya. This aims to really scrutinize what happened in the previous elections. There is a key difference between manual and automated elections as he explains. In manual elections where the anomalies have to be done manually, they are very susceptible to perception. However, in automated systems, anomalies will not be so obvious unless an expert really checks. There is a significant difference between the number of votes from the central server and the transparency server as Chong claims. Allegedly, because of the conspiracy between Smartmatic and Comelec. However as the Senate is looking for answers, the people involved are away. Both Andy Bautista, Comelec’s ex-chair, and Smartmatic’s Marlon Garcia are seeking asylum overseas. Chong is now appealing to the Senate. He is asking the senators to interrogate Atty. Jose Tolentino, the poll body’s executive director. Is Atty. Tolentino a suspect? Razon is asking Chong. 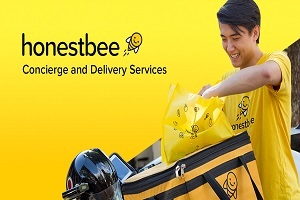 He is not really a suspect according to Chong but nevertheless, he will really interrogate him. Chong is also asking senator-friend to shed light on the issue and come out publicly. 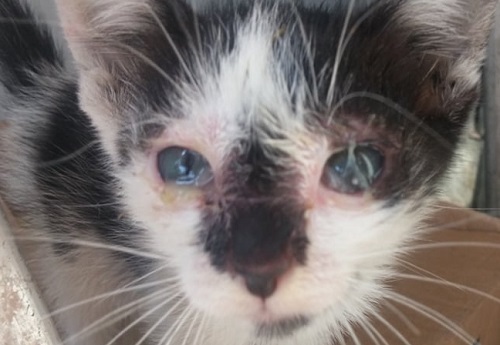 He can name him only during the hearing if pressured to do so. According to Atty. Glenn Chong, he has a Senator-friend who is aware of the fraudulent nature of the 2016 national election. He claims that this Senator is convinced of the evidence that he presented. This is what he tells Kuya Daniel Razon when he appeared in Razon’s show “Get it Straight with Daniel Razon”. In an executive session, the Senators themselves even, have acknowledged the fraudulent nature of the election. Just by altering a simple code, Edmund Casino says that you can greatly influence the VP election results. It was known nationwide that Bongbong was on the lead consistently on the 2016 election. But then, his count drastically declined when the illegal correction was placed. The rest of the votes after insertion should be voided as this is a direct tampering violation. They should be evaluated forensically. 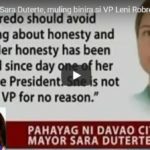 And with this, it should be clear that Bongbong Marcos should have been the VP and not Leni Robredo, Casino explains. 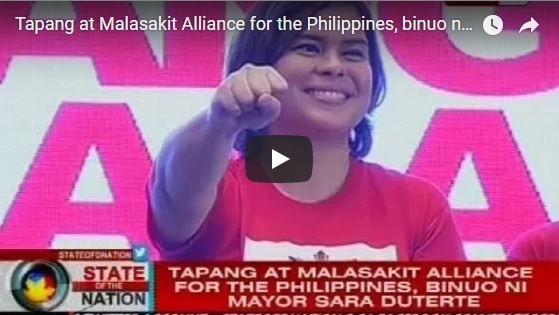 [VIDEO]: Tapang at Malasakit Alliance for the Philippines, binuo ni mayor Sara Duterte. Kingmaker, Pastor Boy Saycon who heads the Binay Camp progresses in his Du30-Marcos bid after the BiHoMaDu players come out into the open. The group stands for the Binay, Honasan, Marcos, and Du30 alliance with an ultimate goal to aid Bongbong Marcos’ return to power. It is evident that while the President and his family are under the attacks of Senator Trillanes, Binay retaliates by filing more libel cases against him. It is remembered that Trillanes did whatever he can to destroy Binay and succeeded. What he did not realize is the easy win of another Binay ally who has the same objective for Marcos. Binay’s spokesperson Joey Salgado said the DOJ’s resolution to file a libel complaint against Trillanes in the Makati Regional Trial Court proves that Binay was just maligned by false accusations. 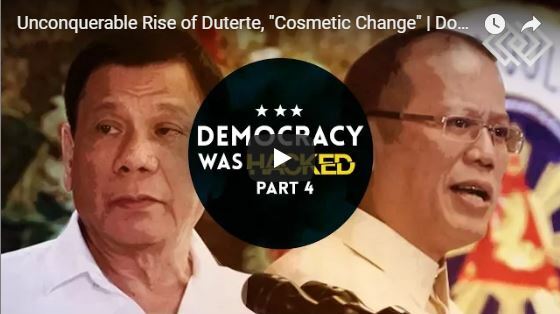 The DOJ’s move, he added, only confirmed that the Senate hearings “were purely in aid of political demolition, not legislation.” This is what Presidential daughter, Mayor Sara Du30 is calling all Filipinos for. Unity is a must instead of destroying each other using lies. If one cannot agree with another, it is best to stay positive. After all, we are all Filipinos regardless of political colors. According to Salgado, the DOJ’s resolution also exposed Trillanes as “a fake crusader against fake news,” calling the senator the “pioneer of fake news” since 2015. “He was spreading fake news since 2015. 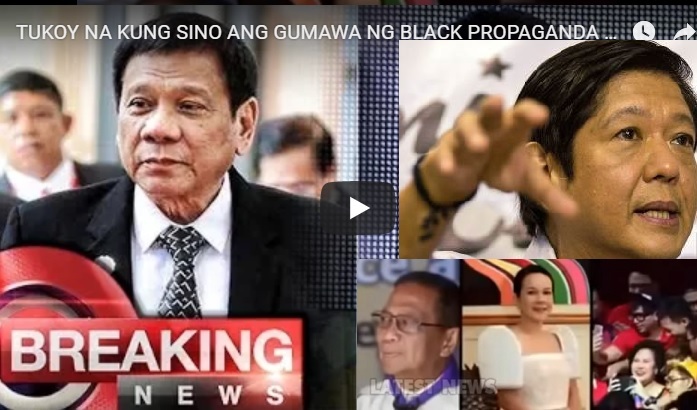 He deserves the unflattering title ‘father of fake news in the Philippines,’” he added. It is just a mind-boggling situation that Trillanes still enjoys full-time coverage by mainstream media despite the fact that he is a notable liar. Meanwhile, Pastor Boy Saycon is always the informant of President Du30 ever since during the 2016 elections campaign. To this date, he continues to be the Presidential advisor for territorial affairs. 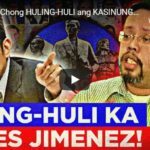 He previously hands out the evidence of the Aquino administration’s involvement in the PDAF scam to the DOJ. Saycon also protects the main witnesses to the digital fraud allegedly committed by some LP personalities. These circumstances show that the alliance is working non-stop to give justice to Marcos’ voters. Supporters of the LP opposition must come together first – then everything else can follow.